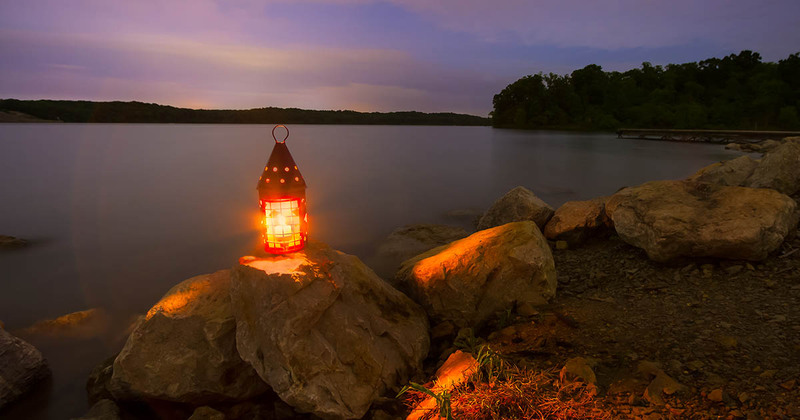 When you’re camping outdoors the only thing that stands between you and the darkness is your lantern. Light is essential when you’re camping not only because it enables you to see around your campsite but also because it can help you spot threat in the wilderness. 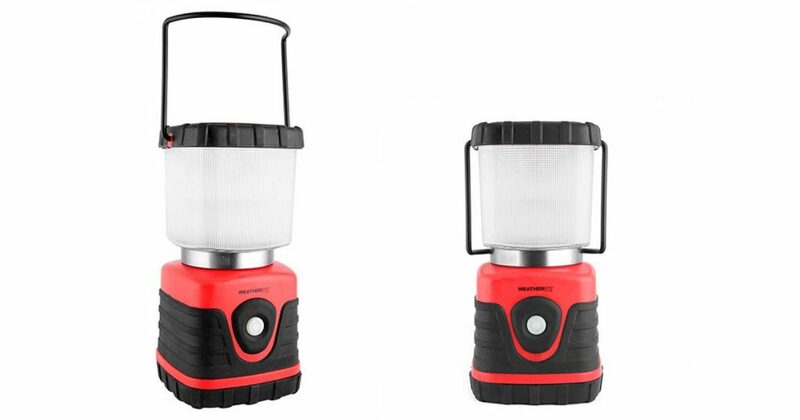 When it comes to camping lanterns, you generally have 2 varieties: LED or propane. LED lanterns are usually dimmer but their batteries last longer than propane lasts. The best part about LED lanterns is that they won’t blow out if it gets windy, but they may fall over, because they are generally lighter than propane lanterns. Most propane lanterns emit stronger light than LED lanterns, but that gap is decreasing as LED technology improves. 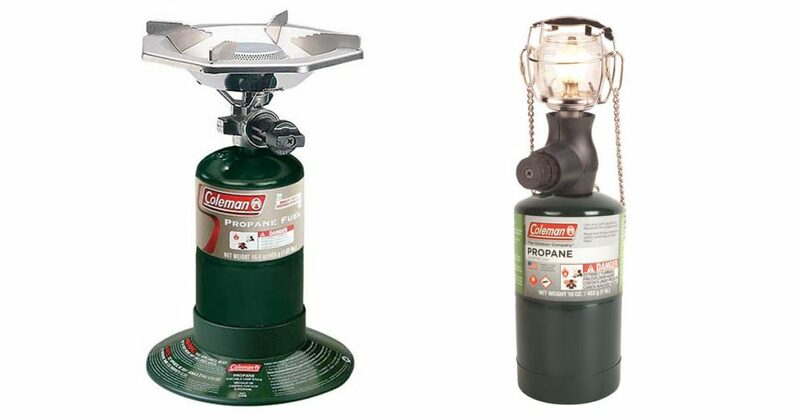 If you’re looking for a camping lantern, here are a few of the best options..
Coleman has been making camping gear for a long time and the Coleman North Star lantern is their best propane powered lantern. It has immense power and features an InstaStart button so turning it on is not a problem. It also has a wire frame so that you won’t accidentally burn yourself on the bulb. Best of all the safety glob on top is heat resistant and almost impossible to break. The cons: only 7 to 14 hours of light depending on how you use it. If space is limited this great combo from Colman is an excellent choice. 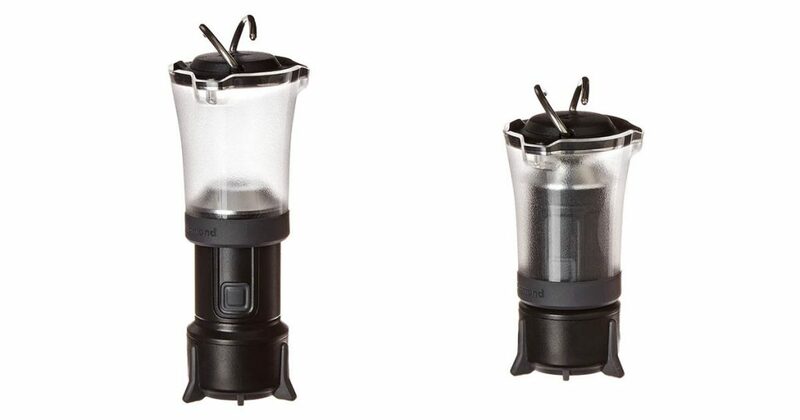 This lantern is not as bright as the Northstar mentioned above, but it is smaller, and the option of attaching a stove top to the same propane bottle when it is time to make a meal is an added plus if space is limited. The Weahterrite 610 gives off a maximum of 610 lumens of light at its highest setting, making it ideal for big camp settings. It is solidly built with ABS construction enabling this lantern to take a beating. However, the impressive brightness come at the expense of battery life. it needs 6 D-cell batteries which gives off approximately 25 hours of light in its highest setting. 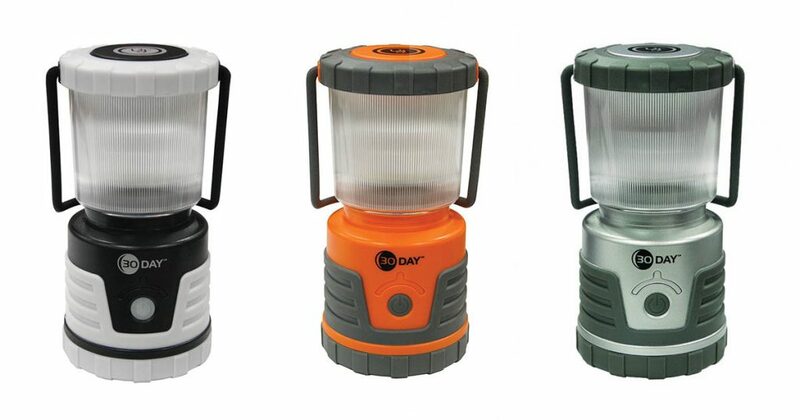 The idea behind this Coleman LED lantern is to enable campers to take one or 3 lanterns from the base to take to other locations. This is a plus because it makes packing easier and more convenient. It is XPS compatible so you can swap battery packs. However, you can’t hang this kind of lantern and it won’t stand up to the elements. 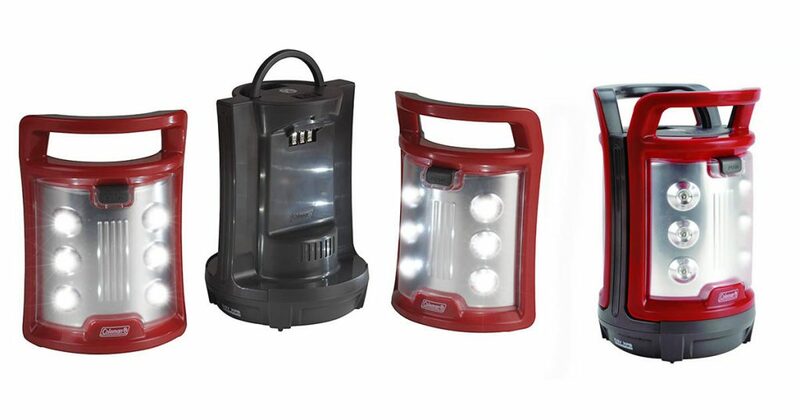 This is the best lantern for backpackers because it is lightweight and durable. At only 4.7 ounces, it gives off 60 lumens of light. Black Diamond can make it brighter but that will make it heavier which is a big issue for backpackers who want everything lightweight. It is also easy to hang however, the flimsy base makes it easy to knock over if it is used standing. 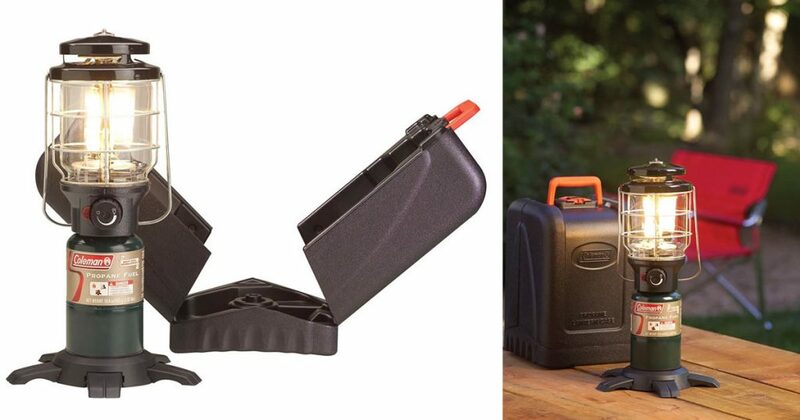 If you’re going camping for a stretch of time, take the UST 30 Day lantern with you. As the name suggests, this lantern can run up to a month. Priced at round $30, output ranges from 29 lumens to 300! It also features an SOS strobe and weighs only 2 pounds without batteries. The only bad thing we can say about the UST 30 Day lantern is the handle is a bit flimsy.